You can stay in 5 star hotels, but there is something unique about the comfort and security that your own home offers. You can eat at the best restaurants, but there is something soothing about eating a meal at your familiar dining room table. You can travel the world, but there is no place like home. That feeling doesn’t change as you get older; in fact, one could argue, it only gets stronger. For seniors, the thought of leaving ones’ beloved home can be a devastating thought. To leave means to give up their comfort, sense of security and the familiarity home provides. 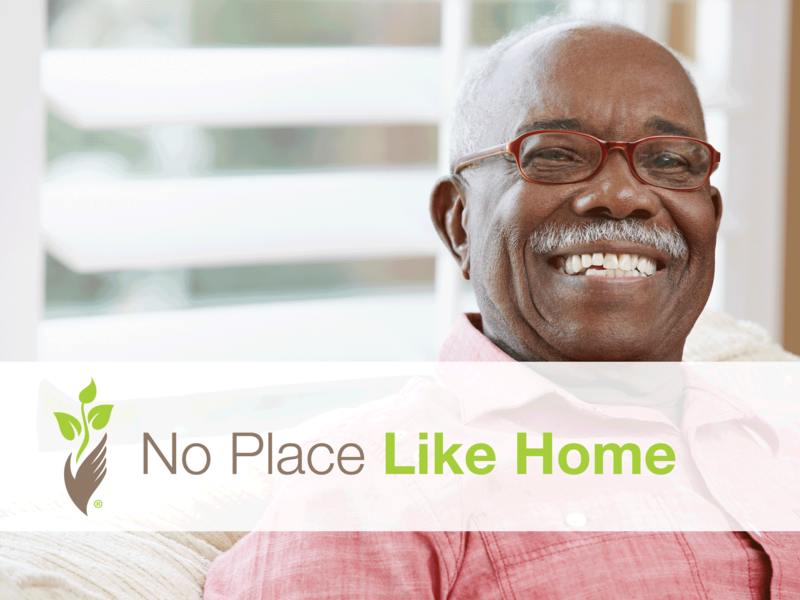 For many older adults, a home symbolizes their independence. It’s more than brick and mortar; it’s full of memories, laughter, tears, and family. We believe, like you, that there is no place like home. And that is why Preferred Care at Home strives to provide exceptional senior home care in the home you love. From one to 24 hours of care, you decide. It’s care when you want it and where you want it. Services* include meal preparation, housekeeping, medication reminders, dress and hygiene reminders/assistance, transportation, pet care and more. Our list of services were created so you can remain in your home for as long as you want. Our specialty is live-in care, an affordable alternative to facility care, and was created to provide peace of mind to seniors and their family. If you have questions about senior care, contact a location near you to learn more. *Services vary by location and state license requirements.